For those unaware, this is the project of Charmand Grimloch, who did live keyboards for Emperor for a while. 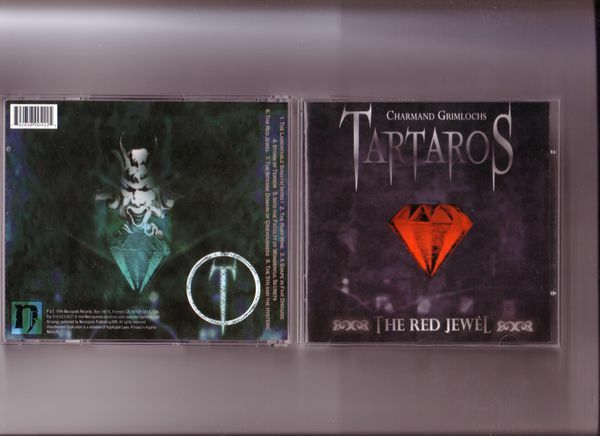 Both these releases were issued by the now defunct Necropolis Records. 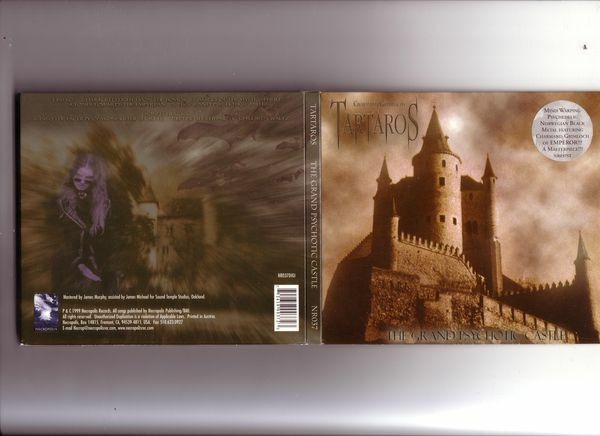 The Grand Psychotic Castle is pictured with both the 1st pressing in lighter green, and the 2nd press in darker brown colour with different logo in digipak format.